FamCam collaborators and partners produce research and events that share the work of The Family Camera Network and our collections at the Royal Ontario Museum and the Canadian Lesbian and Gay Archives with broad audiences. Brown, Elspeth and Thy Phu. 2018. "Queering Family Photography." Scotiabank CONTACT Photography Festival catalogue. Dewan, Deepali, Jennifer Orpana, Thy Phu, Sarah Bassnett, and Julie Crooks. 2017. "The Family Camera." Scotiabank CONTACT Photography Festival catalogue: 94-99. Ryerson F+PPCM students with co-instructors Gaëlle Morel and Sophie Hackett. 2018. "Soon we were en route again...": The Margaret Corry Albums (1947-1963). enrouteagain.ca/publication.html. Reframing Family Photography conference, Toronto, Ontario (Sept 21-23, 2017). Organized by: Thy Phu, Elspeth Brown, Sarah Bassnett, Sarah Parsons, Melanie Wilmink, and Sajdeep Soomal. Queering Family Photography Digital Exhibition (Jan., 2019). Curated by Elspeth Brown (lead) and Thy Phu, with the assistance of Richard Fung, Mark Kasumovic, and Sajdeep Soomal. Ryerson F+PPCM students with co-instructors Gaëlle Morel and Sophie Hackett. 2018. "Soon we were en route again...": The Margaret Corry Albums, 1947-1963." enrouteagain.ca. Queering Family Photography at Stephen Bulger Gallery (Apr. 21 - May 26, 2018). Curated by Elspeth Brown Lead) and Thy Phu, with the assistance of Richard Fung, Mark Kasumovic, and Sajdeep Soomal. "Soon we were en route again": The Margaret Corry Albums (1947-1963) at the Ryerson Image Centre (Jan. 24 - Apr. 8, 2018). Curated by students of Ryerson's Film + Photography Preservation and Collections Management program with co-instructors Gaëlle Morel and Sophie Hackett. The Family Camera at the Royal Ontario Museum (May 6 - October 29, 2017) and the Art Gallery of Mississauga (May 4 - Aug. 27, 2017). Curated by: Deepali Dewan (lead), Jennifer Orpana, Thy Phu, Sarah Bassnett, and Julie Crooks, with the assistance of Silvia Forni and Sarah Parsons. We Are From Nicodemus - Deanna Bowen at McIntosh Gallery (March 21 - April 27, 2019). Curated by The Family Camera Network. "Family Photography at Home" at the American Studies Association, Boston, Massachusetts (Nov. 19, 2017). Organized by Thy Phu. Chaired by Shawn Michelle Smith. Featuring: Elspeth Brown, Laura Wexler, and Leigh Raiford. "Queering Family Photography: A Roundtable" at University of Toronto, Hart House East Common Room (Apr. 26, 2018). Featuring Sunil Gupta, Albert McLeod, and Richard Fung, with Elspeth Brown and Thy Phu (moderators). "Reframing Family Photography: Carework & Visual Kinship" at Blackwood Gallery, University of Toronto Mississauga (Nov. 1, 2017). Featuring: Sarah Parsons, Sajdeep Soomal, and Celio Barreto, with Jennifer Orpana (moderator). “The Culture and Art of Family Photographs” at the India International Centre, New Delhi, India (Feb. 21, 2019). Featuring: Thy Phu, Elspeth Brown, Deepali Dewan, and Sarah Parsons. "The Family Camera: Missing Chapters Re-Visited" at Royal Ontario Museum (Sept. 30, 2017). Featuring: Thy Phu, Elspeth Brown, Mudit Ganguly, and Hon Lu, with Jennifer Orpana (moderator). "The Family Camera Network” at Jawaharlal Nehru University, New Delhi, India (Feb. 22, 2019). Featuring: Thy Phu, Deepali Dewan, Elspeth Brown, and Sarah Parsons. "The Family Camera: The Making of an Exhibition" for the Museum Talks Series at the iSchool, University of Toronto (Oct. 18, 2017). Featuring: Deepali Dewan, Jennifer Orpana, Thy Phu, and Elspeth Brown, with Akshaya Tankha (moderator). Dewan, Deepali, ed. 2018. Trans Asia Photography Review: Family Photographs 9 (1). Parsons, Sarah, and Jennifer Orpana, eds. 2017. Photography and Culture: Seeing Family 10 (2). Phu, Thy, Elspeth H. Brown, and Deepali Dewan. 2017. "The Family Camera Network." Photography and Culture 10 (2): 147-163. Dewan, Deepali and Jennifer Orpana. 2017. "Family Photographs: Shaping memories and family narratives." ROM Magazine: 38-43. 2018, "Queer and Trans Oral History," University of Toronto (Toronto, Ontario). Instructor: Elspeth Brown. 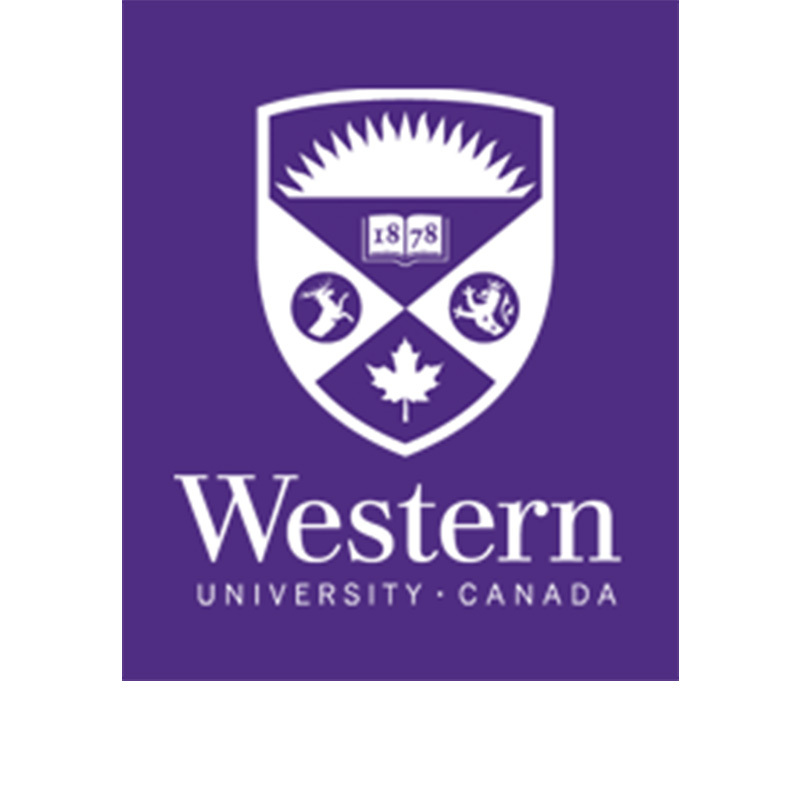 2018, "National and Global Perspectives on Cultural Studies: Family Photography, Oral History, and Migration," Western University (London, Ontario). Instructor: Thy Phu. 2017, "Exhibitions and Publications," Film + Photography Preservation and Collections Management, Ryerson University (Toronto, Ontario). Co-instructors: Gaëlle Morel and Sophie Hackett. 2017, "Visual Kinship: Touching, Feeling, Telling, and Listening to Family Photographs in Context," Yale University (New Haven, Connecticut). Co-instructors: Thy Phu and Laura Wexler. 2017, "Photography in Contemporary Art," York University (Toronto, Ontario). Instructor: Sarah Parsons. 2016/2017, "The Family Camera at the ROM," OCAD University (Toronto, Ontario). Co-instructors: Martha Ladly, Immony Men, Julie Crooks, and Jennifer Orpana. 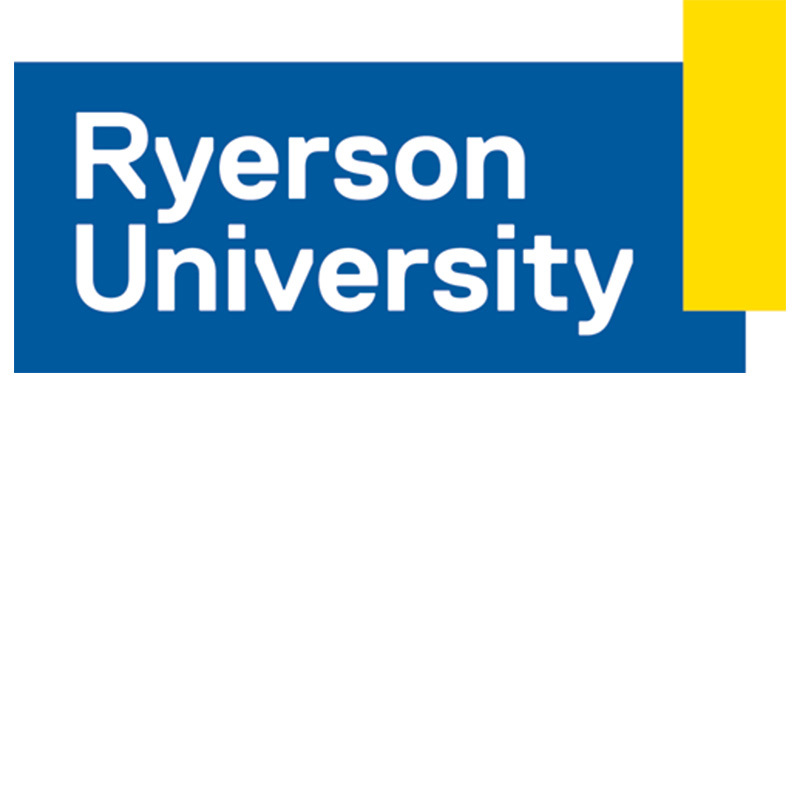 Banner Image (top of page): Preparation for the Ryerson F+PPCM Course at the Royal Ontario Museum (J. Orpana, 2017).